The Platinum edition gets the new black trim bits on the exterior along with body coloured wheel arch extensions. Also the Platinum editions gets a 21 inch alloyy wheels upgrade, while the regular version has 18 inch alloy wheels. The upgrade also gets leather and Alcantra sports seats borrowed from the Cayenne GTS. 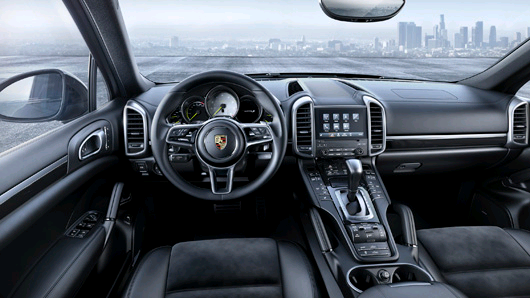 The premium SUV also gets 8 way adjustability, door sill guards with a Platinum edition badging also you get the esteemed Porsche logo embedded on the headrests inside. Also as a standard equipment, the buyer gets bi-xenon headlamps with Porsche dynamic light system, front and rear parking sensors. Also it is packed with Porsche's PCM touch-screen infotainment system with navigation, Bose audio system and heated front seats. 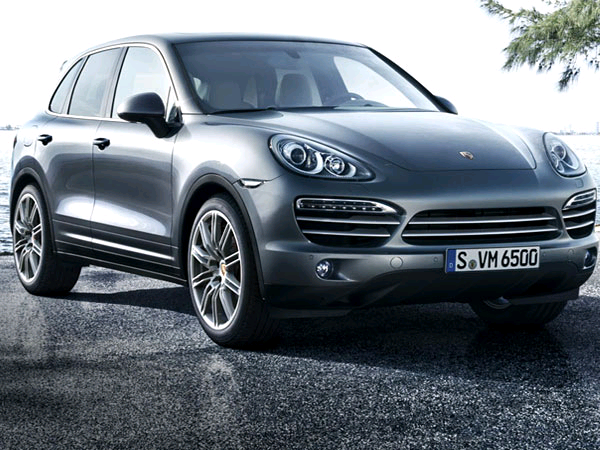 Porsche Cayenne S Platinum is powered by a 3.6 litre twin turbo six cylinder engine which runs on a power of 420 hp. The diesel version is powered by a 3.6 litre twin turbo eight cylinder engine which generates a maximum power of 385 hp. Porsche Cayenne Platinum runs on a 7 speed PDK automatic gearbox.